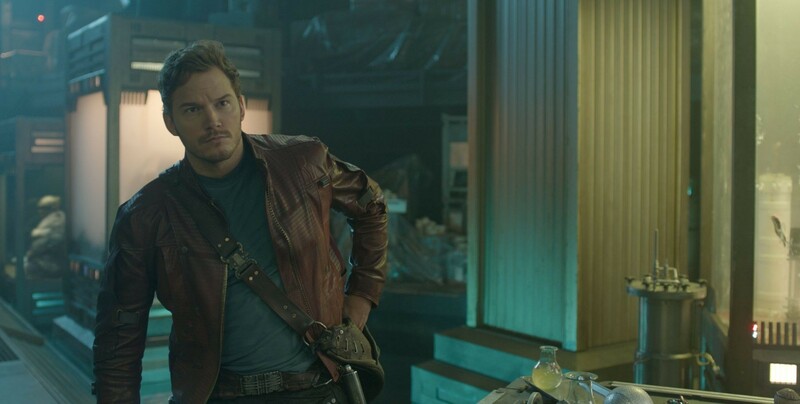 Peter Jason Quill. New 이미지 from Guardians Of The Galaxy. HD Wallpaper and background images in the Guardians of the Galaxy club tagged: photo guardians of the galaxy peter quill 2014. This Guardians of the Galaxy photo might contain 회전문, 리볼버, 거리, 도시 현장, 도시의 설정, 도시 장면, 도시 설정, 도시 거리, and 도시 장면 설정.